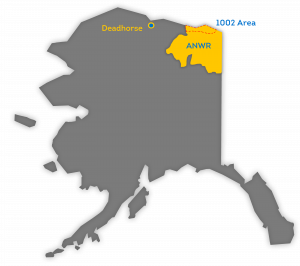 Seismic work in ANWR this winter? Time will tell. 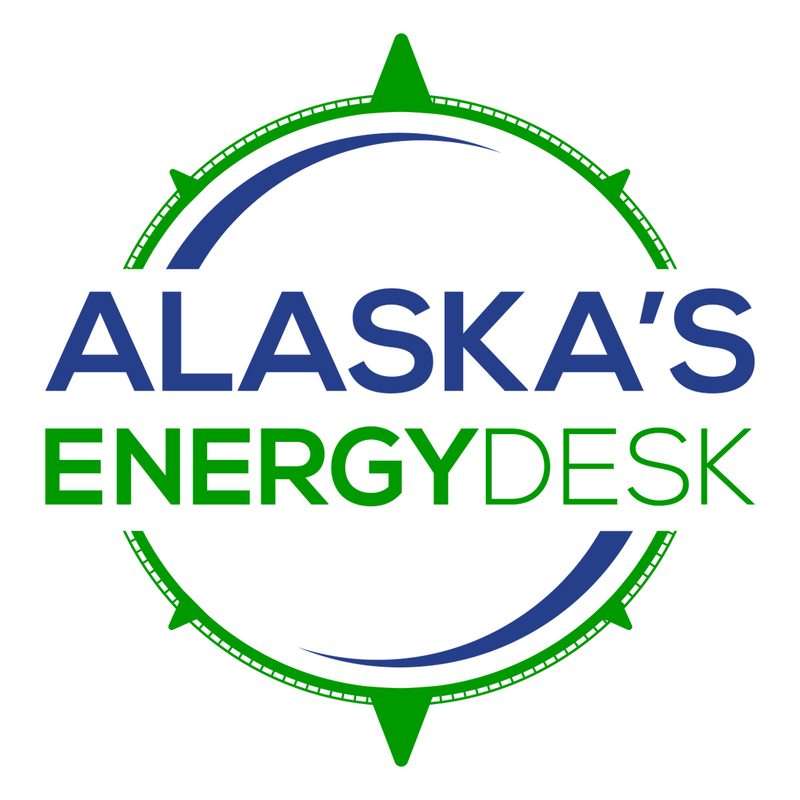 Time is running short for a company that wants to do seismic exploration in the Arctic National Wildlife Refuge this winter. SAExploration has applied to the U.S. Bureau of Land Management for permission to bring track-mounted vibrating trucks to the coastal plain, or 1002 Area, of the refuge to conduct a 3D seismic survey. The plan is to collect data for potential bidders before the government holds an oil lease sale next summer. But the work can only be done in winter, and the company’s permit application is still pending. “At this point, it is getting very tight, if their activities are going to begin in January,” said Assistant Interior Secretary Joe Balash. SAExploration is in talks with the Fish and Wildlife Service about how to comply with the Endangered Species Act and the Marine Mammal Protection Act, Balash said. “We’re basically waiting to see how those conversations go and whether there’s a plan that can proceed here this winter ahead of the sale,” he said. SAExploration wants to bring at least a dozen track-mounted vibration trucks to the Coastal Plain, as well as two camps to support 160 workers each. The trucks would drive in parallel lines across the entire plain, some 2,600 square miles, stopping regularly to lower their vibration plates. Balash said the company doesn’t necessarily have to start in January, but the season is limited. The tundra must be frozen with adequate snow cover, and crews have to avoid polar bear dens.